The Red Bull Holden Racing Team knew Jamie Whincup’s run in the second leg of the Adelaide 500 was in jeopardy after his first pitstop. Seven-time Supercars champion Whincup got the jump on team-mate Shane van Gisbergen at the start and was in control of a race team owner Roland Dane believes he “was probably going to win by 30 seconds”. He led by more than 10 seconds when he slowed on lap 31, limping back to the pits for what was his first retirement in 136 races, a run that dates back to the 2013 Gold Coast 600. 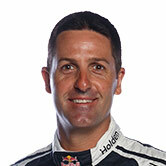 The gearbox failure was caused by a fitting issue with the transaxle oil cooler - causing a leak - and team manager Mark Dutton said Whincup’s first trip to pitlane on lap 16 offered an ominous sign. “We knew at the first pitstop,” Dutton said of the problem. “Kris Goos, the crew chief, said there was a smell and a little bit of oil drop down during the pitstop. “When a little bit of oil was dropping down when you’re stopping for about 10 seconds, you know it’s not going to last that long. “But when you don’t know where the oil’s coming from, you don’t know if it’s going to completely drain or if you’re going to be lucky enough to have a little bit of a pool in there that’s not going to get pumped out. Whincup crashed heavily at Turn 8 in ARMOR ALL Qualifying on Friday afternoon, and said he battled subsequent niggles that he thought would end his Saturday race from 10 laps in. 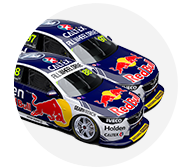 Dutton said the Sunday problem was not related to the crash as “everything was swapped out” in the transmission, after van Gisbergen completed back-to-back Adelaide doubles. “It’s bittersweet, obviously, with car #1,” Dutton said of the results. “It’s been 136 races since a DNF. That hurts. 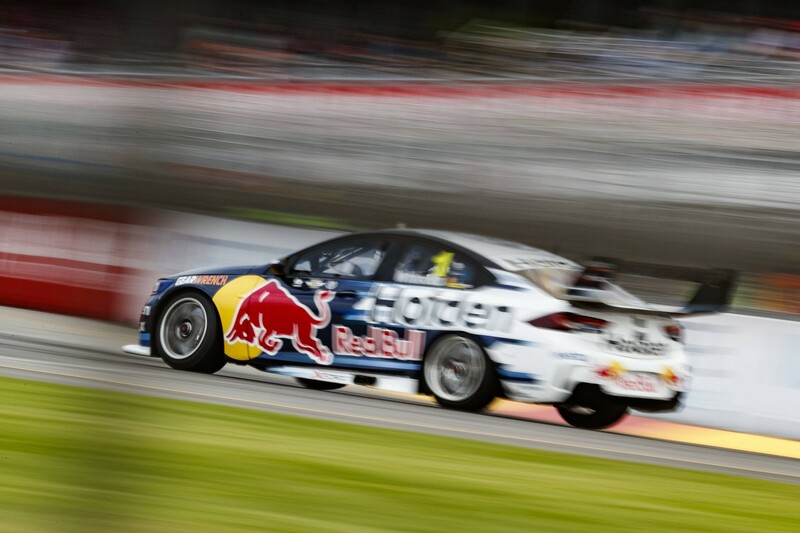 Van Gisbergen leads the championship by 42 points, while Whincup is 18th and 198 behind. “We were as good a chance as anyone to win [Sunday’s] race and now it's just disappointing that we'll be at least 200 points down in the championship,” Whincup said.